This past June, Instagram launched IGTV, a standalone app dedicated to long-form vertical videos up to an hour in length. Initially, Instagram looked to attract users on their main app onto IGTV through the use of an IGTV icon, which would turn bright orange when new IGTV videos were available. However, this feature was met with some resistance, with users complaining that it was annoying and distracting. Spotted last week, a new way of drawing users into IGTV is being tested by Instagram, involving the use of a carousel. 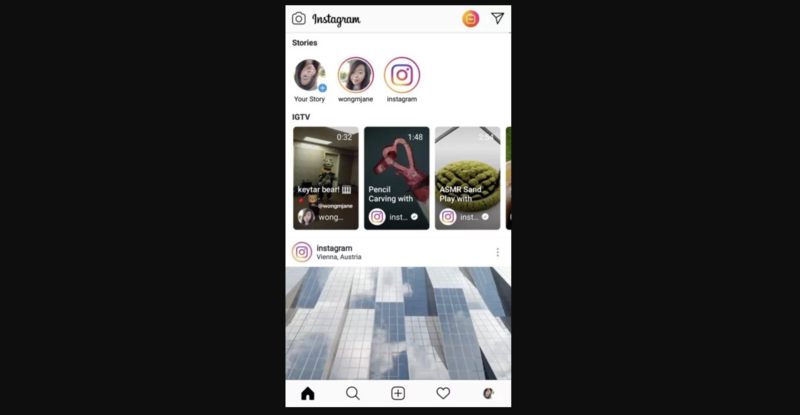 Appearing at the top of users’ Instagram feeds (right below Stories), this new IGTV carousel will display an IGTV video’s thumbnail, title, creator, as well as its length. So far, the carousel doesn’t seem to provide users the option of watching a short clip directly on Instagram. Instead, interested users will have to click through and watch the video directly on the IGTV app. Instagram has yet to confirm when this IGTV carousel will be officially released. Last week, LinkedIn announced that it would be adding voice messaging to the platform. 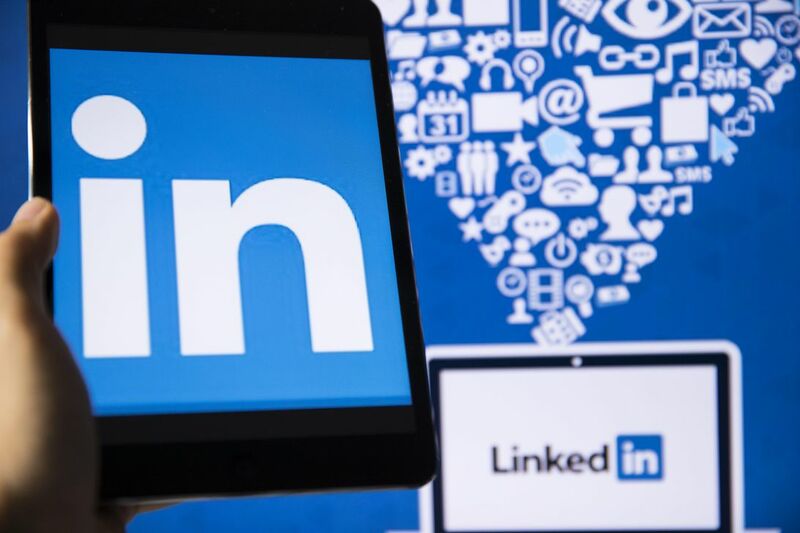 Though this intended update seems like quite a peculiar feature given the nature of the professional social network, LinkedIn Senior Product Manager Zack Hendlin pointed out that it's all about convenience - people speak about four times faster than they type, and that speaking is easier than typing when users are on the move. Hendlin also notes that the tone and personality present in voice is a positive differentiator to written communication, helping build a more personal connection with the recipient. LinkedIn users will be able to record voice messages by tapping and holding the microphone icon on the mobile messaging keyboard. Releasing the microphone icon sends the message, and users can cancel their messages before sending them by sliding their finger away from the microphone icon while holding it down. 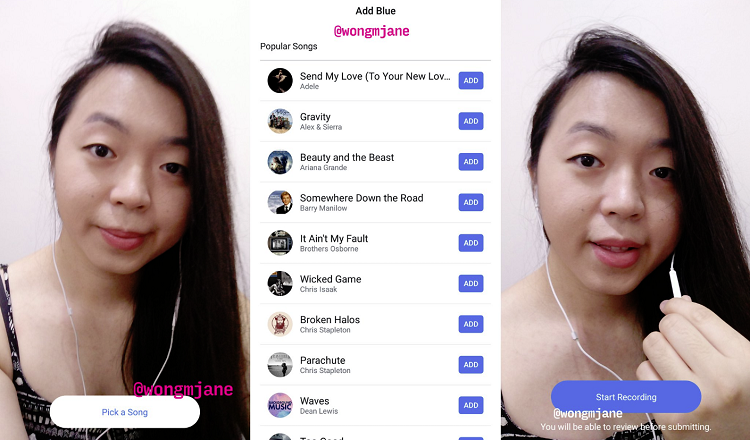 Facebook may be looking into testing a new feature allowing users to showcase their own rendition of popular songs and submit them for assessment. Thought it is still unclear who will be doing the assessments for submitted entries, such a feature could create potential opportunities for partnerships with music-based services like Spotify or Apple Music, as well as open the doors for users looking to take the feature outside of singing and music in order to showcase their talents.